A big week at KE-ZU last week saw the unveiling of some new product to the showroom floor (check out the Blog post here to see what we unpacked) and the KE-ZU Christmas party. There are some photos which are soon to emerge both here and on the KE-ZU Facebook page shortly (after culling some that will never see the light of day, naturally). 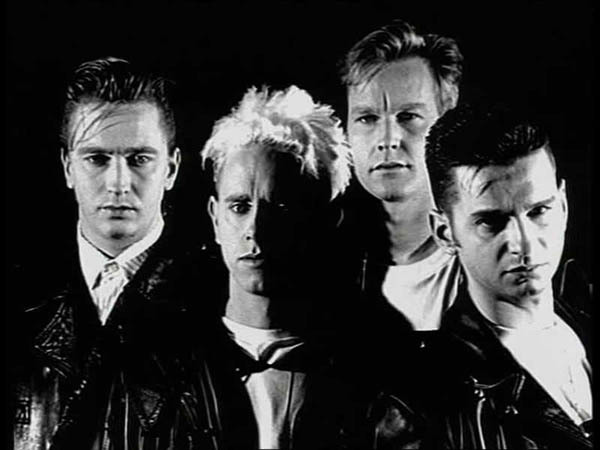 With the silly season seemingly taking over the latter part of every week of December, Monday mornings are a time to reflect, put your head down and go about your business; in this very same spirit Depeche Mode couldn’t have summed it up better with Enjoy The Silence. Absolute tune.